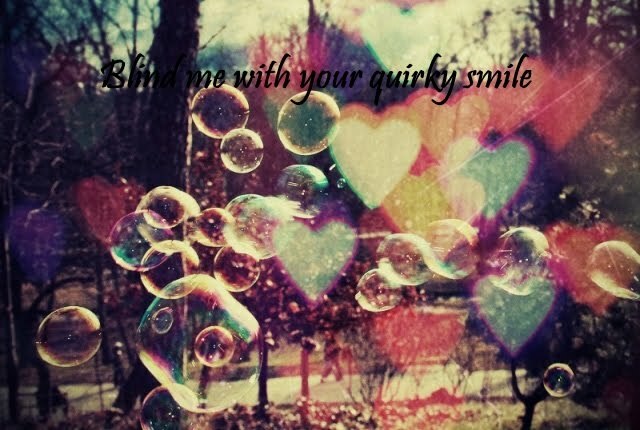 blind me with your quirky smile ★: let us post!!!!!!!! RAchel!!!!!!! TSG just pass by her today!!!! she is soooooooooooo excited and happyyyyyyyyyyyyyyy..... by the way!!!! the best part!!!! the best part!!!!! maybe i sound too excited for her too!! 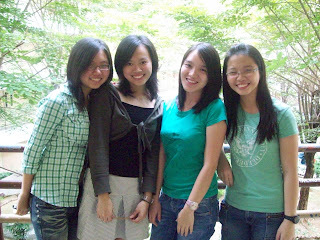 rachel lim cui ai, amelia tee hwei ying, stella ngooi sing yu and tan mae yee. 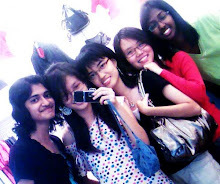 This picture was taken during our "final" moments together before prom nite!!!! ok .. let me continue our journey of our day after chemistry exam!!! After chemistry exam, we stopped for a while to chat with our college mates. Then we decided to head back to rachel's crib. As we are walking past to her crib, we bump into he whom must not be named and we continue our journey back. Then we pass through Mirosha. then again we knew the one coming is coming , so we ran back to her apartment. I'm sorry I am not allowed to say anything anymore... sorry people!!! !